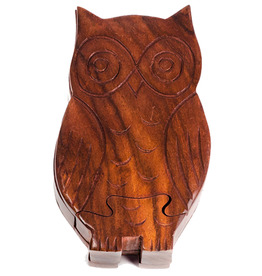 Ethically sourced puzzle box, hand carved from Indian Rosewood into an owl shape. 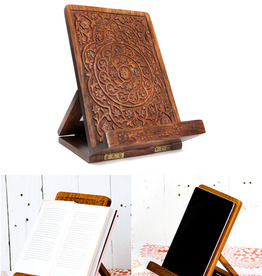 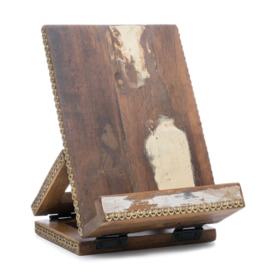 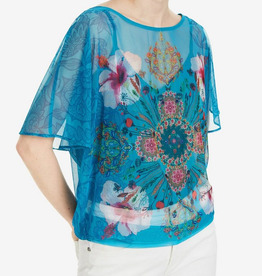 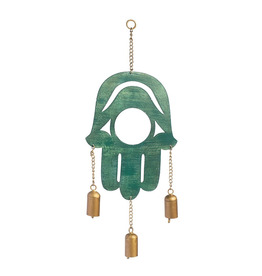 Gorgeous and practical tablet and book easel featuring a floral mandala cutwork design. 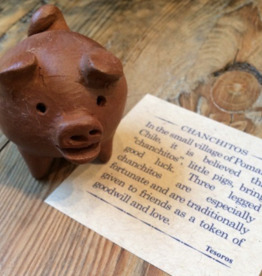 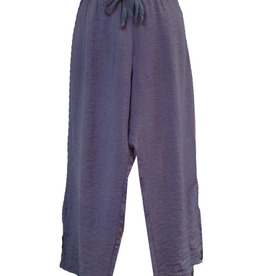 In the small village of Pomaire, Chile, it is believed that Chanchitos, little pigs, bring good luck.